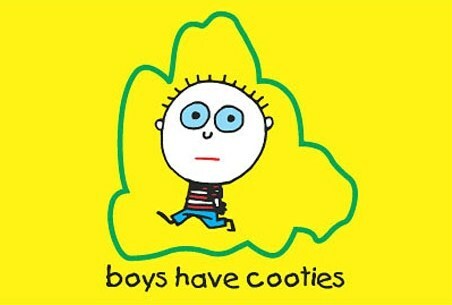 Step aside all males, because the ladies are here to take over! 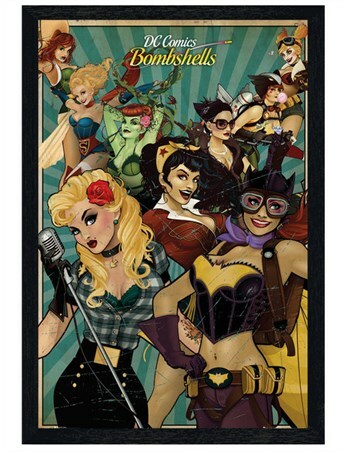 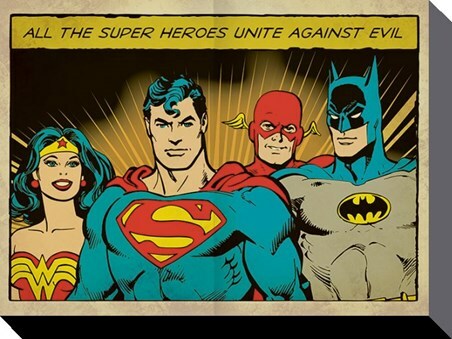 This pre-framed poster features some of DC's sexiest sirens, including Poison Ivy, Batwoman and Harley Quinn and is sure to add some superhero adventure to your home. 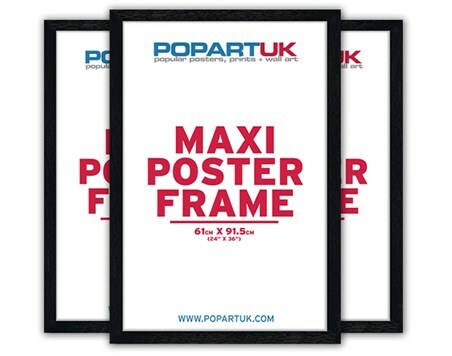 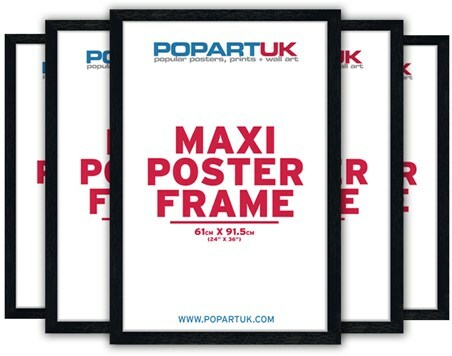 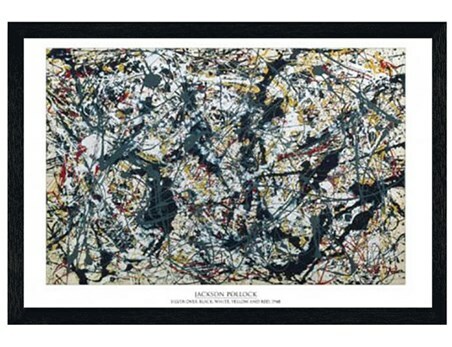 Complete with a 61cm x 91.5cm wooden black frame, fronted with transparent Perspex and ready to hang in your home.